I've got a bit of a problem today. This is a review of a book that's worthy of all the gushing I can muster up. But there's also a credibility issue. I want my readers to trust that my opinion can't be bought, and that what you read here is my unbiased viewpoint. To that end I don't respond to offers of products in exchange for reviews. (The implicit expectation of course being, that the reviews would be positive.) While I have Amazon links to books and a few other products, these are for things I have paid for and been very pleased with, and am thus happy to recommend to others. I also link a couple of books at a time in the sidebar without endorsement, simply as books I'm reading. Few of those ever end up on my Bookshelf list, which I'm pretty choosy about. So with that out of the way I have to disclose that I'm not wholly disinterested in the book I'm recommending today, The Small-Scale Poultry Flock . The author, Harvey Ussery, is the person I consider my chicken guru. Hearing his presentation at the PASA conference four and a half years ago is what convinced me to get started with a backyard flock. His enthusiasm for not only keeping chickens for meat or eggs, but using them in an integrated way around the homestead spoke deeply to me. 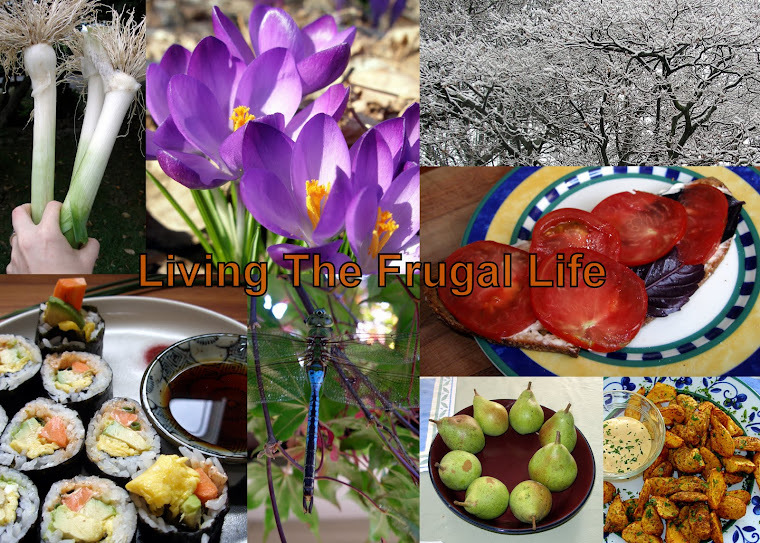 A link to his non-blog website has been on my sidebar since Living The Frugal Life got started. I had the chance to see him at another small conference early last year. Speaking with me after his presentation, he mentioned that he had just secured a book contract for a title on small-scale poultry. I offered to review his book when it came out, fairly confident that I would be able to give it a glowing recommendation, which I can. He gave me his card and after that I began an intermittent email correspondence with him on poultry topics. What I didn't expect was for him to invite me to give feedback on the manuscript before it was even submitted to his editor. I was more than flattered to be asked and I happily devoured his first draft, offering what few comments and suggestions occurred to me. Well, I had to wait for the finished copy to come out to see the pictures. The end result is fabulous; well worth the wait. Blows every other title I've seen on backyard chickens right out of the water. 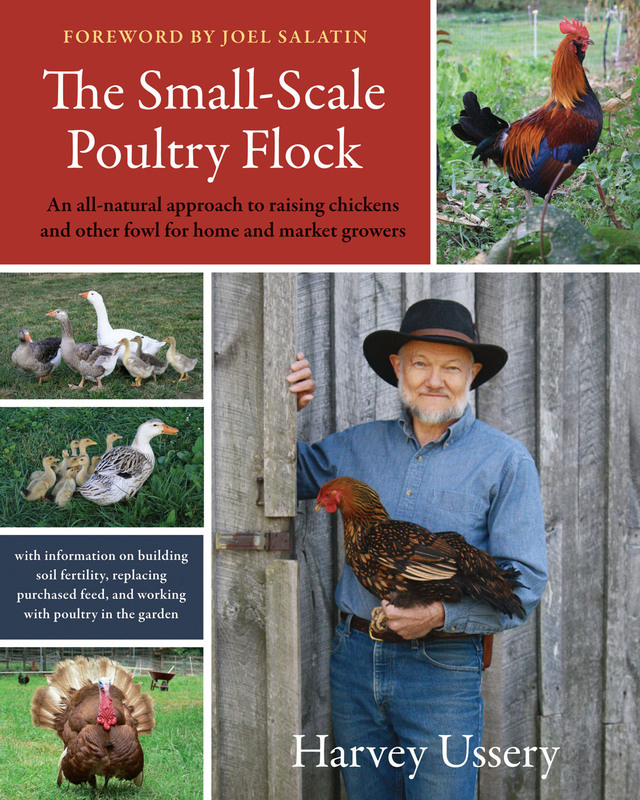 Harvey's view is both broader and deeper than the typical small-scale poultry guide. He considers the behaviors of various poultry species and how those behaviors are best incorporated to the benefit of the homestead and the homesteader. Harvey's approach to poultry husbandry is to build health into the flock from the ground up. Or rather, from below the surface of the soil on up. He believes, as I do, that healthy soils are the basis for all sustaining and sustainable food production. To that end, he manages his flocks so that they are able to express their full range of natural behaviors, and so they are always benefiting, rather than damaging, the soils they are on from day to day and month to month. He also has a discernible frugal streak, which obviously appeals to me. Both his frugality and his desire to provide healthy natural feeds to his livestock have led him to look for ways to feed poultry from the homestead's own resources. This is right up my alley, and a topic rarely addressed by other writers. The Small-Scale Poultry Flock will certainly help those who are poultry beginners. Though all aspects of keeping poultry are covered comprehensively in this book, it's not the equivalent of trying to drink from a firehose for anyone who has yet to start their first flock. If you are an aspiring backyard chicken keeper, this book contains everything you need to get started, plus a great deal more. This is really a book pitched to those who already have some experience with one or two poultry species, who want to take things to the next level or beyond. I'm not speaking here in terms of flock size, but of integration - specifically, fully utilizing the labor potential of poultry, reducing the need for purchased feeds, recognizing and using the fertilizing value of manure, and choosing species, breeds and management practices to best suit a particular bit of earth. Harvey is a tireless observer of the natural world, as well as a keen experimenter. What he has to share has been learned through decades of trial and error and empirical observation of his livestock. I can wholeheartedly recommend this title to anyone who wants to keep chickens, turkeys, ducks, geese, or guinea hens on a small scale. Whether you want birds for meat or eggs, whether you want to start with pullets or hatch out your own chicks, whether you are on a small suburban lot or have a few acres in the country, whether you want to slaughter your own birds or are comfortable with running an old age home for hens past their productive years, this book should be on your bookshelf. The Small-Scale Poultry Flock makes the other two backyard poultry books I own look rather limited and simplistic. As it happens, when Harvey's book was printed and bound I received one complimentary copy from him, and another from his publisher, Chelsea Green. Much as I love the book, I don't require two copies. So I'll be hosting a giveaway of my extra copy next week sometime. Stay tuned for the giveaway, plus some other news on this topic. Interesting; I will have to check it out. I just rented another book on chicken keeping from the library as my husband and I would like to 'embark on this adventure' soon. Thanks for this. I have been seeing this book mentioned in various publications, but I didn't really know what it was all about. Your review helps. Sounds great. Sounds like an absorbing read. I've had my gerls for well over a year now and I'm jus starting to grow some of their food. Hooray for Harvey's new book! I am a big fan of his articles & practices. He is the reason why I am growing more 'fertility patches' of comfrey & used the deep bedding method with the chickens. I'm usually dubious of chicken-keeping books. There's been a plethora published with the rise of backyard poultry-keeping that seem more lifestyle books rather than good reference books. Or at least basic get-started books for the people who want to keep a handful of pretty hens. Which is fine, it's a valid choice. All are missing the important point which you highlighted: chickens as a integral part of your farm/yard management program. There are very few poultry books for the mixed farm. 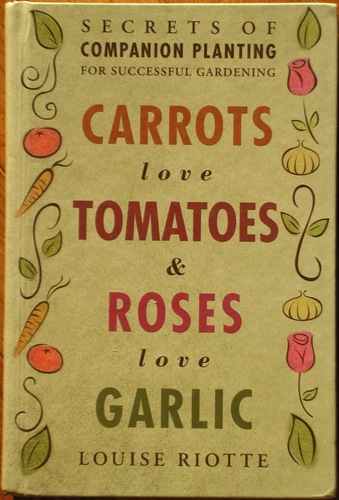 I think we all glean our info from smallholder books, or farming manuals. On your suggestion I will certainly check this book out. Thanks! I have some interest in starting a flock but have been a bit put off by the lack of information around how to frugally feed them and how to maximize the fertilizer potential. This book is of interest to me! This does sound interesting. I agree with Jennifer that many of the most recent poultry books are lacking substance. I like the idea of growing a larger percentage of the bird's food. This year I've planted an experimental (tiny) patch of winter wheat after noticing some had grown successfully after self-seeding next to the duck run. We've also got our biggest haul of acorns this year (DS has his fingers crossed for green egg yolks). That's great news! I love Harvey and have been following his poultry advice (especially feeding practices) since I first discovered him in Backyard Poultry. I also have his website link in my favorites drop down (like Living the Frugal Life) and can’t wait to read his book! 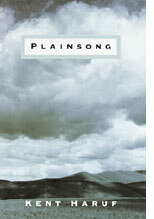 This is great to hear your review of this book.I will request it for and from my small public library.The frugality aspect and talk about getting away from commercially grown feeds very much interests me.As does ideas for how the manage a small flock on a small property.I lost my flock (all except one) to a freak wild fire in march so will be starting again,pen,coop and all.Hearing about this resource should give me some new ideas.I would also like to say that your post on the acorns for winter feed was inspiring.There are only a few random oak groves in my desert environment but I have been watching those for a good year of collecting.Thank you for another great and informational post. Thanks for the heads-up on this, Kate. As someone with a sick chicken and a skyrocketing feed bill, I'm all ears. But I don't think you should worry about accepting the occasional review copy. The publishers send them out to people who might be interested and who might influence other people, fully understanding that not all people will review, and not all reviews will be positive. If you're going to review books, you are doing the authors a favor by accepting the books, and giving them a thoughtful, useful review. You've already established your credibility with your audience -- and people who read you trust you. We all have our price, but I'm sure yours is higher than than $19.95. The book is one I would enjoy reading and learning from. I have had ducks for eight years and have added six chickens to the homestead this past spring. Blessing! Alison, I always try to preview books through the library. If I feel I need my own personal copy, then I try to find a used copy. I'll be giving away one copy of this book through the blog, so keep an eye on this space. Jocelyn, I imagine the book will be talked about in various places, probably including Backyard Poultry, Mother Earth News, and APPPA, if it hasn't been already. Frogdancer, sounds like you're already ahead of me then, and I've had my hens for four years. We do far too little to produce our own feed. But it's definitely on my mind for next year. Michelle, I'm obviously a fan of his as well, and I follow both of those practices mostly because of what I've learned from Harvey. Jen, I hope you'll be able to find the book in the UK fairly soon, providing of course that you don't win my spare copy in the drawing. I'm planning to open the giveaway to foreign mailing addresses this time. I think it's one you'll find useful, though the book doesn't deal with pheasants at all. While Harvey himself has only poultry at this time, his is a mixed flock, and he makes offhand mention of Salatin's chicken-after-cattle routine. Not your thing, I know, but it might prompt some ideas that you could apply to your situation. Julie, sounds like you have extra incentive to produce your own feed, but I think we'd all do well to produce what we can. Jenni, I think Harvey's book would help you do a few not-so-obvious things right from the start. His presentation certainly helped me a lot, and the book is more comprehensive than a conference presentation could hope to be. Hazel, good for you for planting some food for them. We really need to start doing more. So far it's mostly forage based feeding for us: acorns and pest bugs. Though we do use the comfrey and I'm pondering a scheme that would let me use it to a greater extent next year. Hope the hedge idea works well for you. Elizabeth, he's great, isn't he? Be sure to enter the giveaway next week before you rush out an pay for the book. Hi Judy, and welcome. Always glad to have an enthusiastic reader. Salviadorii, good idea to request the library purchase a copy. We'll need to start over too next year with new housing for the flock, and the book is giving me food for thought. Tamar, glad I could suggest something of interest to you. Oh, and the book retails for $39.95, so I quite agree that my price is significantly higher. Lara, I hope you enjoy the book as much as I do. The Small-Scale Poultry Flock is brilliant. I highly recommend it and will actually purchase a copy once I can save up $40 to do so.